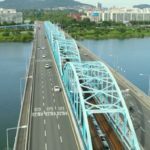 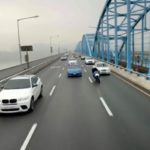 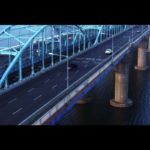 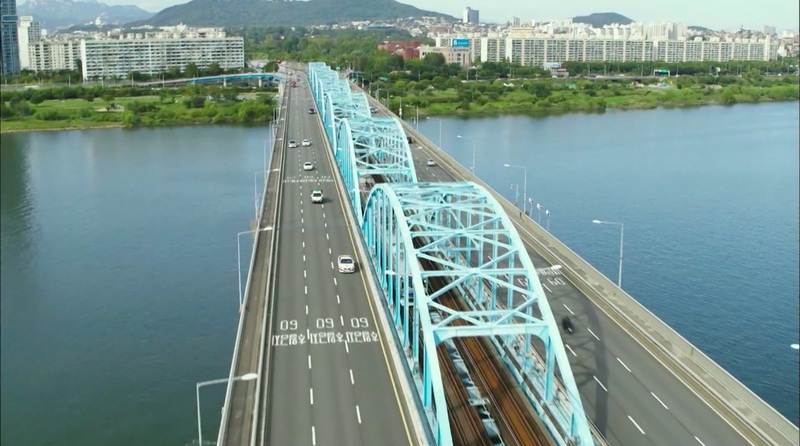 Dr Na Yi-jae (Namgoong Min) drives across this bridge en route to West Seoul Prison in episode 2 (full episode 1) of Doctor Prisoner (닥터 프리즈너) (KBS2, 2019), when he receives a call from Oh Jung-hee (Kim Jung-nan). 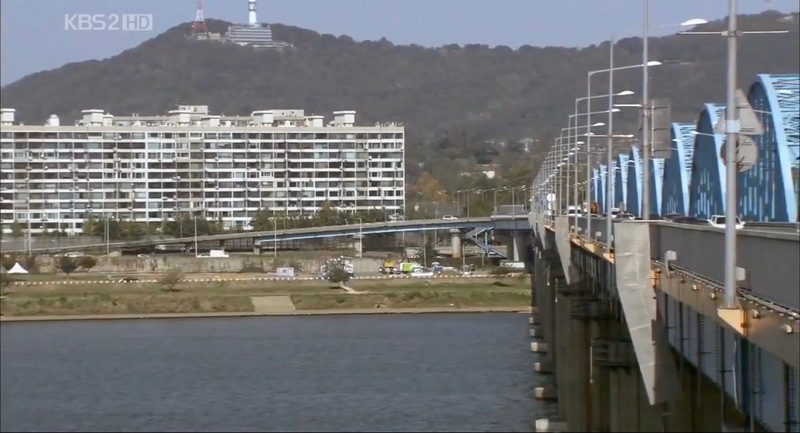 This bridge appears right at the beginning of episode 4 of Fates & Furies/Fates and Furies (운명과 분노) (SBS, 2018-19). 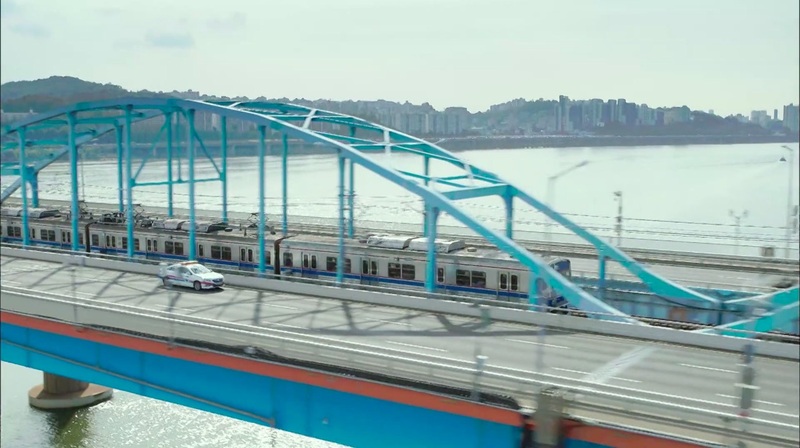 Kim Si-eun (Park Se-wan) crosses this bridge in a train on her way to see her then-boyfriend Lee Tae-sun (Yeon Jae-hyeong) in episode 5 of Just Dance (땐뽀걸즈) (KBS2, 2018-19). 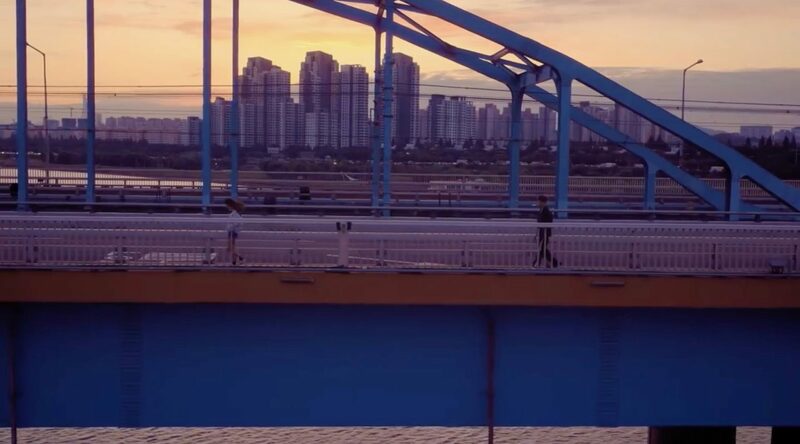 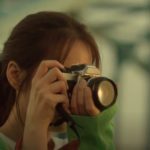 Han Yoo-kyung (Han Seung-yeon, formerly of Kara) comes to this bridge in episode 2 of Twelve Nights (열두밤) (Channel A, 2018) to take a photo of the sunrise from here early in the morning of the third day of her short 4-days stay in Seoul in 2010. 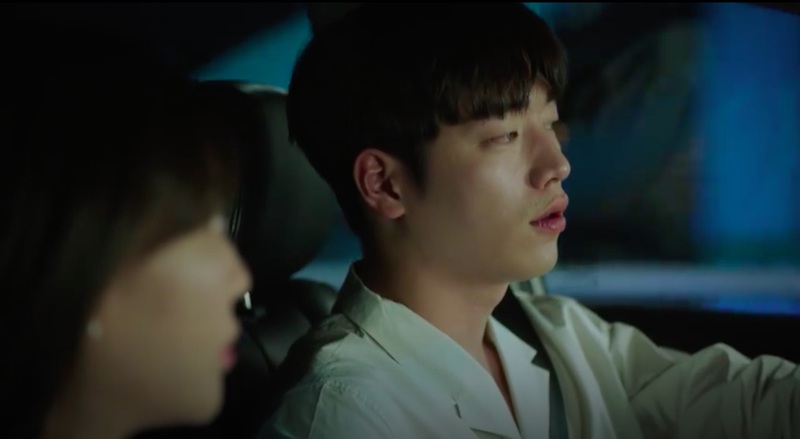 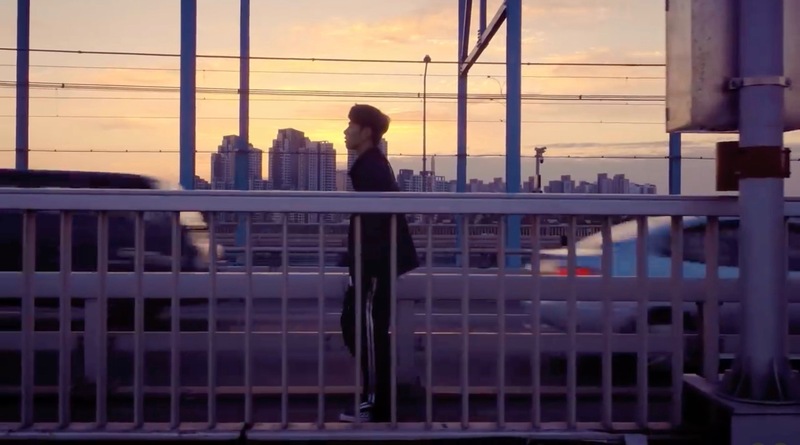 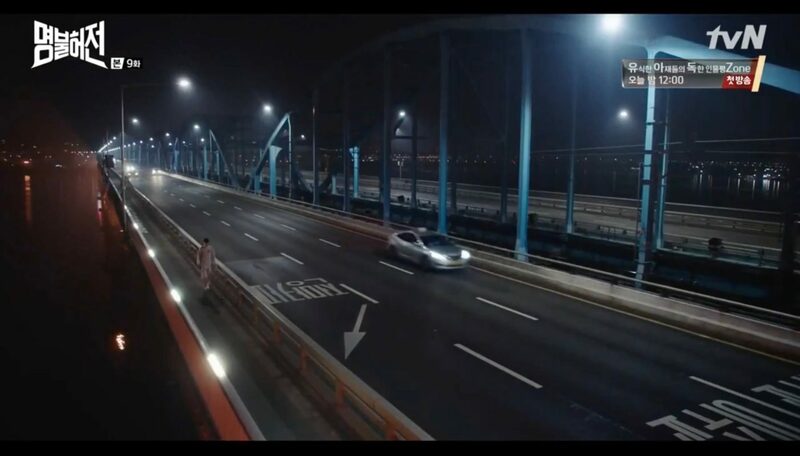 Han Se-gye in changed form (cameo by Kim Min-suk) and Seo Do-jae (Lee Min-ki) cross this bridge in his car in episode 6 of The Beauty Inside / Byooti Insaideu (뷰티 인사이드) (JTBC, 2018) after he has picked ‘her’ up at the police station. 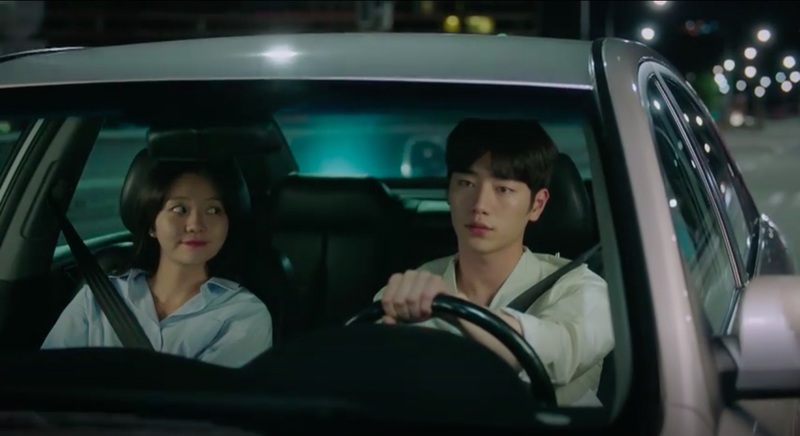 She is angry at him and he briefly stops the car at one end of this bridge and they talk it out. 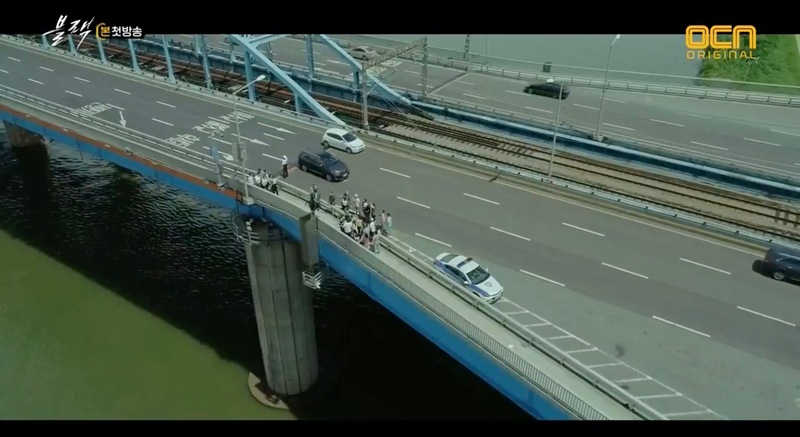 On Joon-young (Seo Kang-joon) and Lee Young-jae (E-som) cross this bridge in episode 6 of The Third Charm / The 3rd Charm (제3의 매력) (JTBC, 2018), after the hair show and on the way to the post-show celebration. 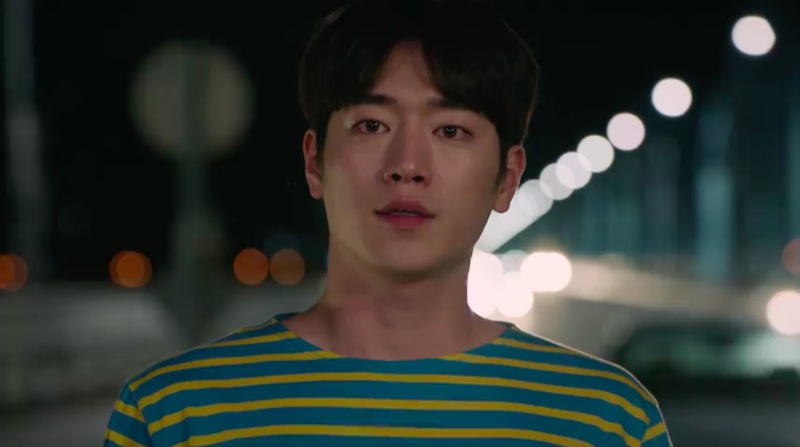 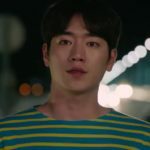 Young-jae’s in a good mood and Joon-young (Seo Kang-joon) tries to keep up appearances despite witnessing what happened with Choi Ho-chul (Min Woo-hyuk). 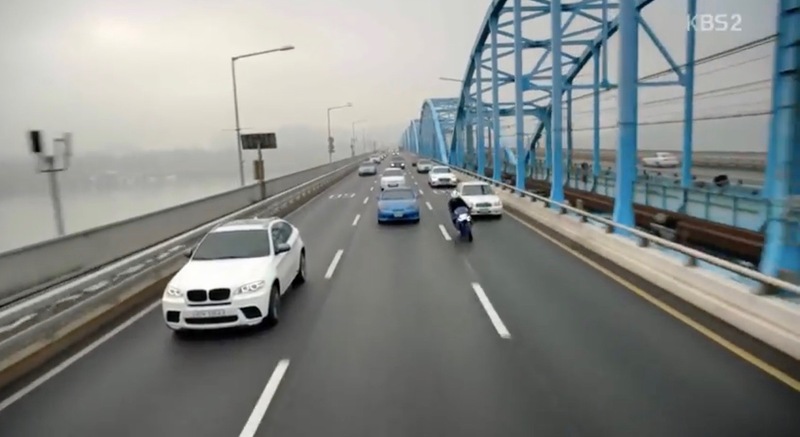 When they cross the bridge again later in the episode, they have a tiff and Young-jae asks him to pull over by the side of the road. 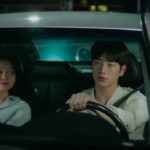 She gets out to walk, and he follows after her but stops himself from doing so. 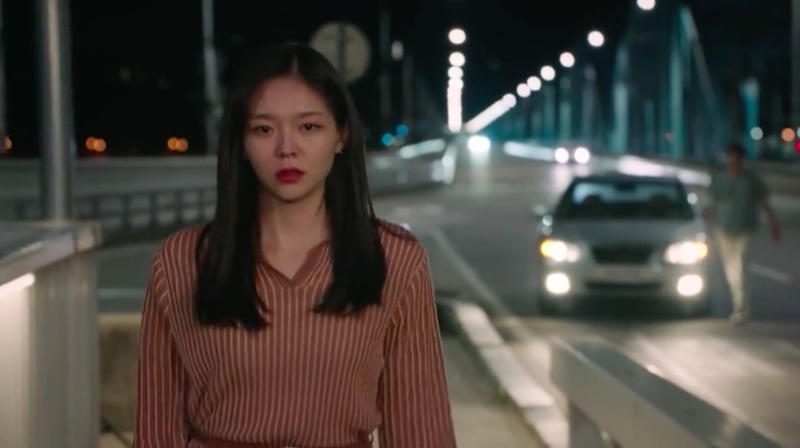 After being dropped off here by Moon Jae-sang (Lee Young-min) after leaving the wedding venue (and given some harsh ‘life advice’ by him), dejected bride Ha Yeon-joo (Uhm Hyun-kyung) attempts to jump off the bridge in episode 9 of Hide and Seek (숨바꼭질) (MBC, 2018). 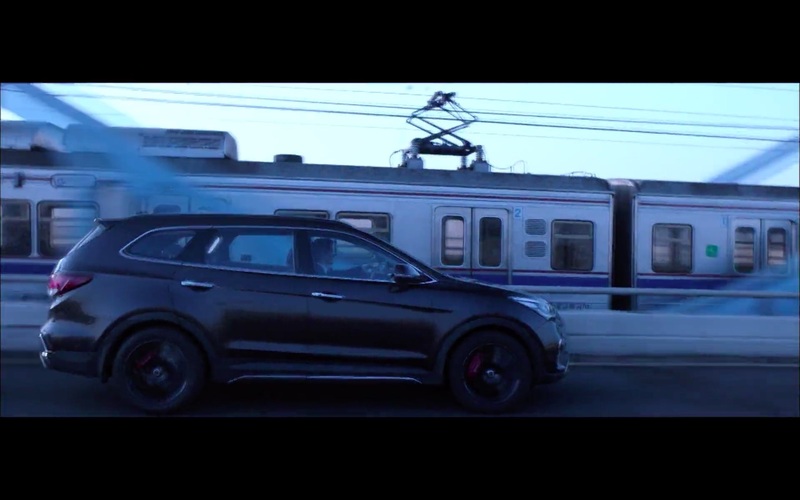 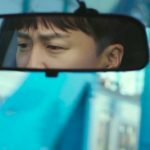 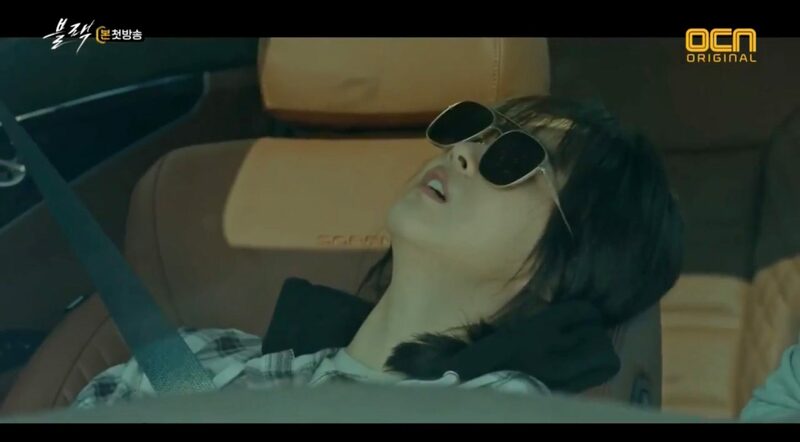 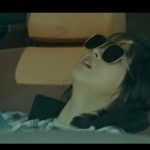 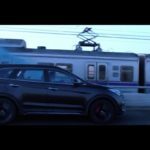 Jae-sang spots her in the rear view mirror and turns back to stop her. 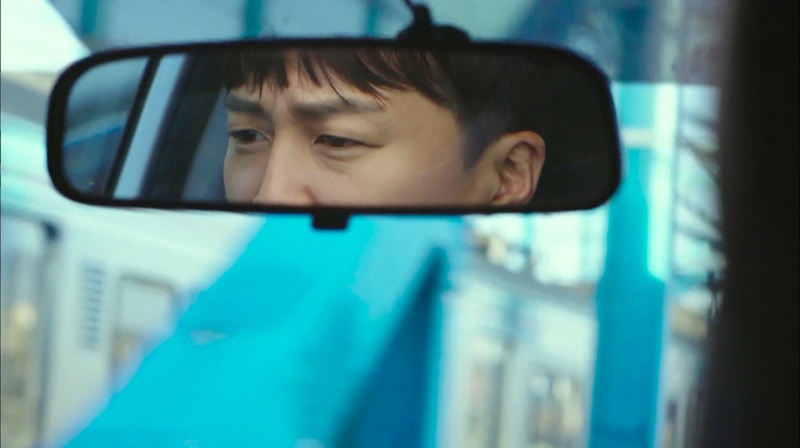 Jo Seok-moo (Cha Tae-hyun) crosses this bridge in episode 1 of Matrimonial Chaos/The Best Divorce (최고의 이혼) (KBS2, 2018) on his way to visit a work client. 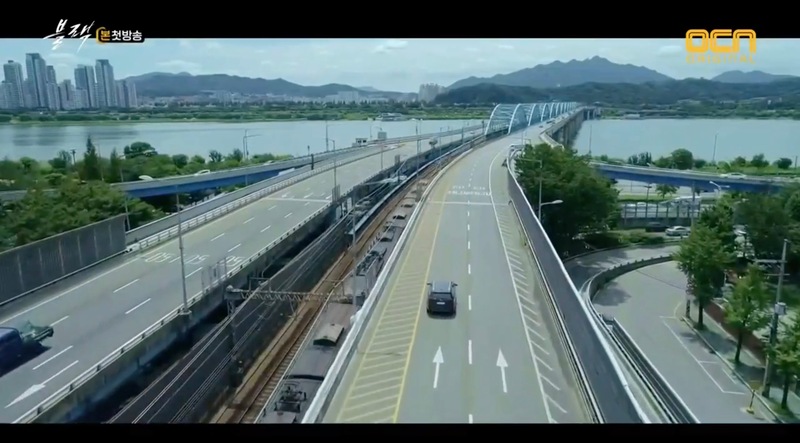 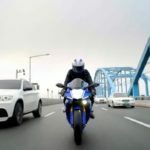 In episode 1 of Jugglers (저글러스) (KBS2, 2017-2018), it is on this bridge that we have our first glimpse of young YB director Hwangbo Yul (Lee Won-geun), who rides to work on his motorcycle. 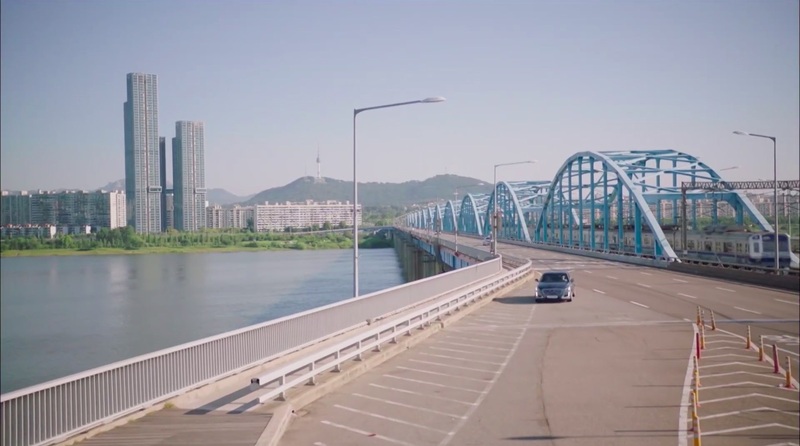 Nam Chi-won (Choi Daniel) sits at one end of this bridge in episode 8, reflecting on the realisation that Jwa Yun-i (Baek Jin-hee) may have broken his trust. 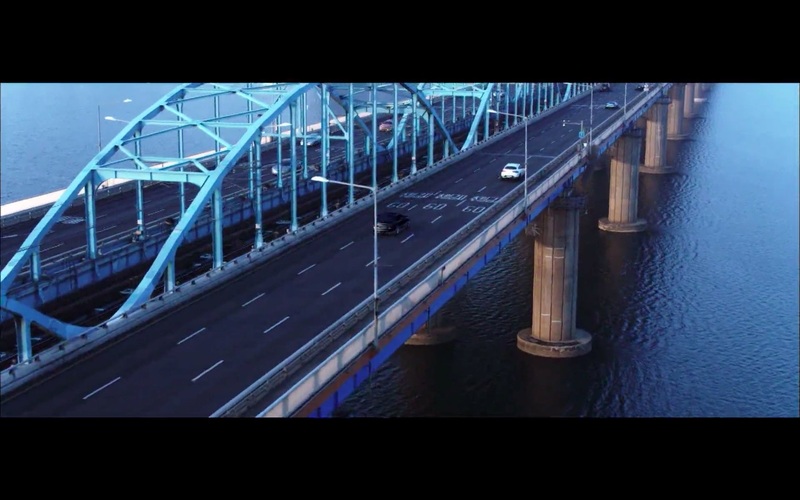 Black (Song Seung-Heon) and Kang Ha-Ram (Go Ara) cross this bridge in episode 1 of Black (블랙) (OCN, 2017) by car when he brings her back home. Ha-ram sees a black shadow behind somebody that is about to commit suicide in jumping from the bridge. 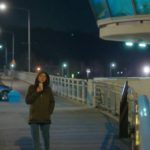 Black doesn’t believe her. 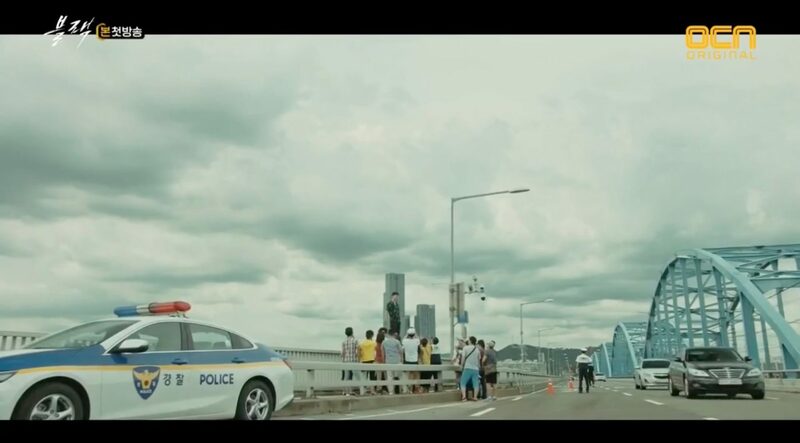 But on his way back, when crossing this bridge again, he see the person jump. 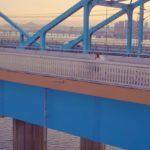 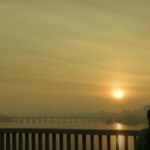 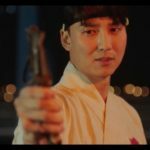 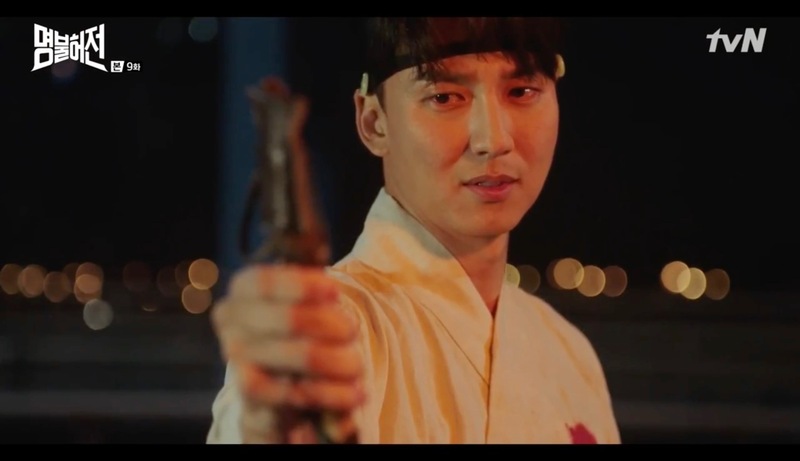 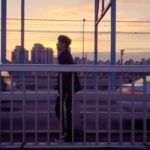 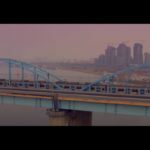 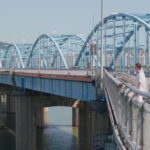 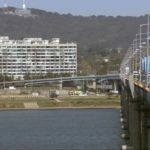 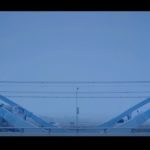 After teleporting to 2017 in episode 9 of Live Up To Your Name, Dr. Heo/Deserving of the Name (명불허전) (tvN, 2017), Heo Im (Kim Nam-gil) walks on this bridge and swears to himself that will never get insulted or be humiliated in his life ever again; thinking this he throws away his acupuncture needle set. 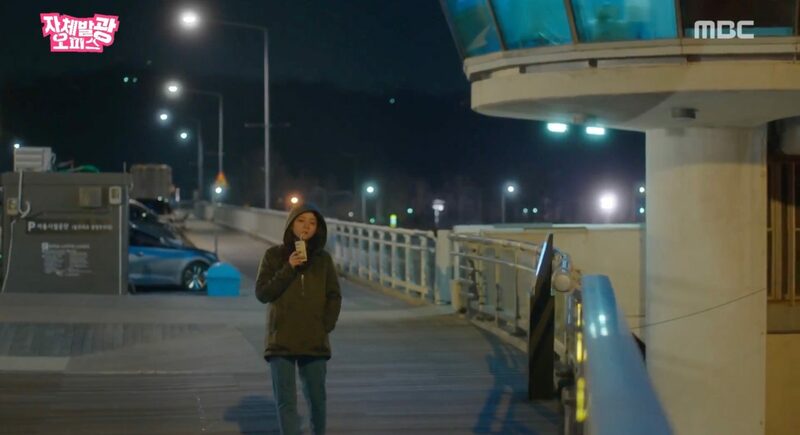 Sun Ho-won (Go Ah-sung) comes here in episode 1 of Radiant Office (자체발광 오피스) (MBC, 2017) after she has received her 100th job rejection. 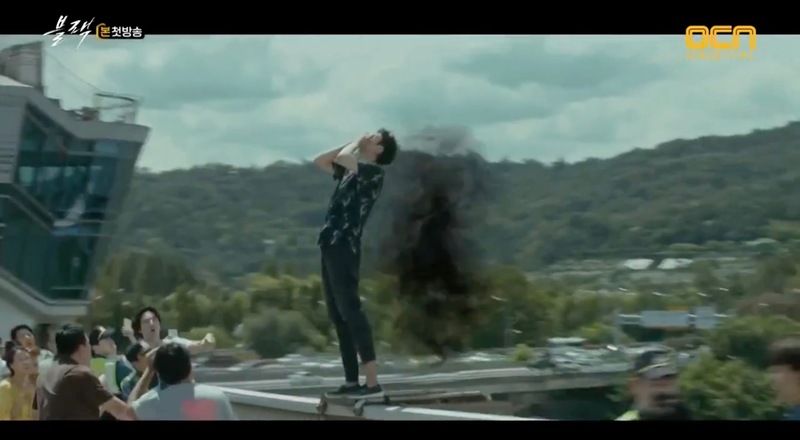 She tinkers with suicide and finally falls into the river. 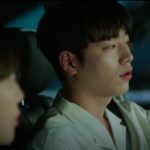 She wakes up in a hospital where she meets Do Ki-Taek (Lee Dong Hwi) and Jang Kang-Ho (Hoya). 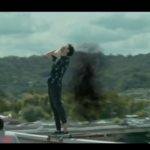 All three decide to end their lives (for real) and come here. 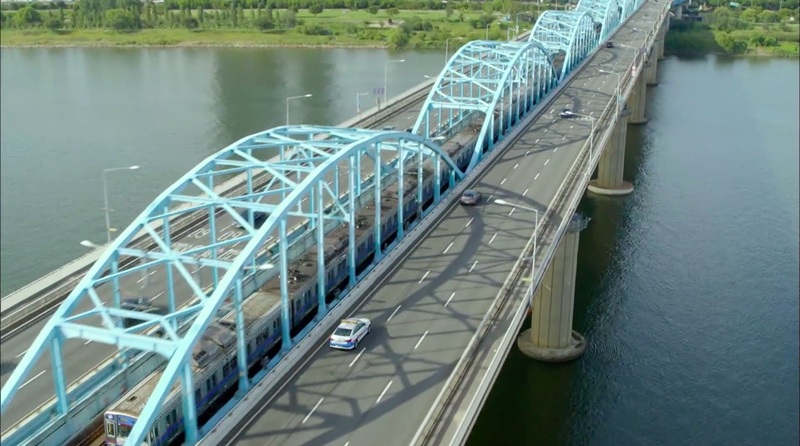 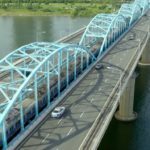 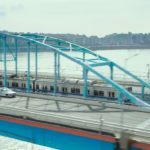 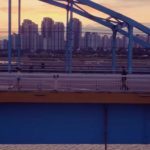 This bridge was seen in a panorama shot in episode 11 of W Two Worlds (더블유) (MBC, 2016). 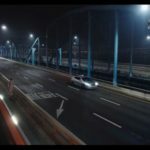 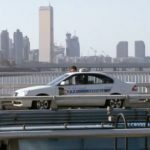 Mei-ri/Mary’s (Moon Geun-Young) father is crossing this bridge in a taxi, notices that he hasn’t enough fare and gets out on the bridge in episode 1 of Mary Stayed Out All Night/Marry Me, Mary! 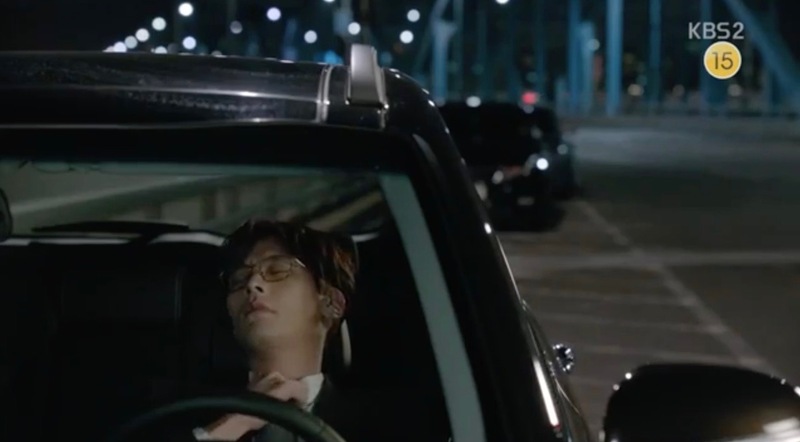 (메리는외박중) (KBS2, 2010) and attempt half-heartedly to kill himself. 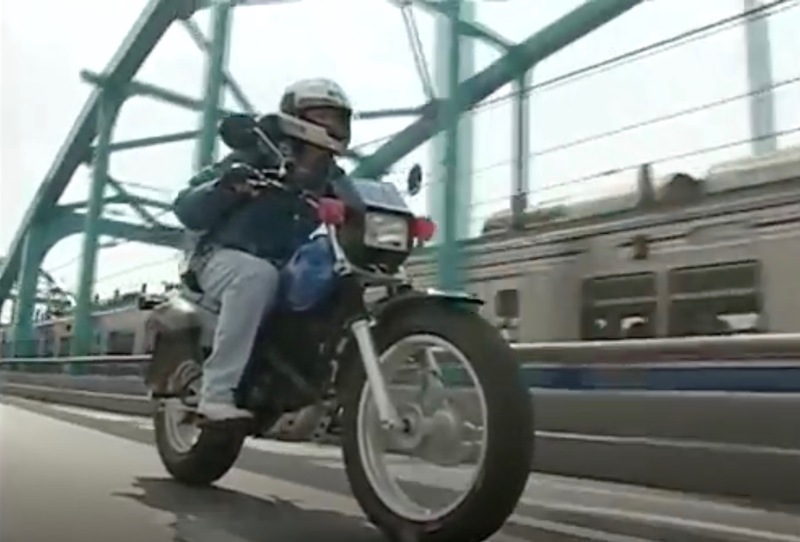 Lee Sun-Jae (Ryu Si-Won) crosses this bridge on his motorbike in episode 9 of Beautiful Days (아름다운 날들) (SBS, 2001). 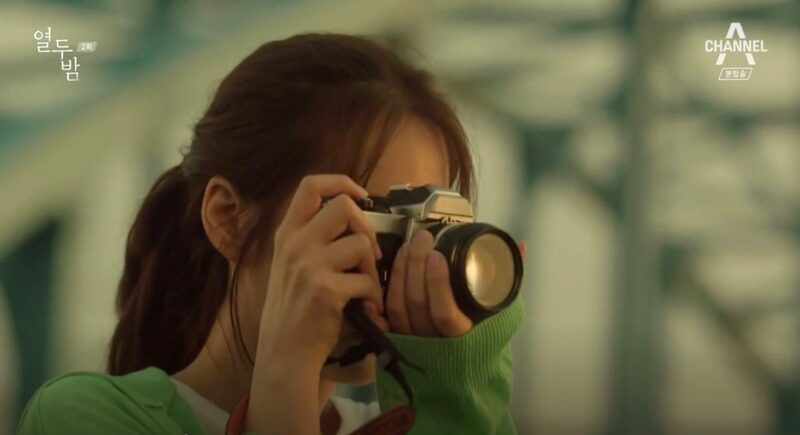 Also seen in Nine: 9 Times Time Travel (나인: 아홉 번의 시간여행) (tvN, 2013). 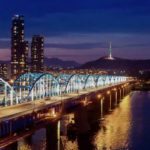 Dongjak Bridge/Dongjakdaegyo [동작대교] is one of the 27 bridges that cross Seoul’s Han River. 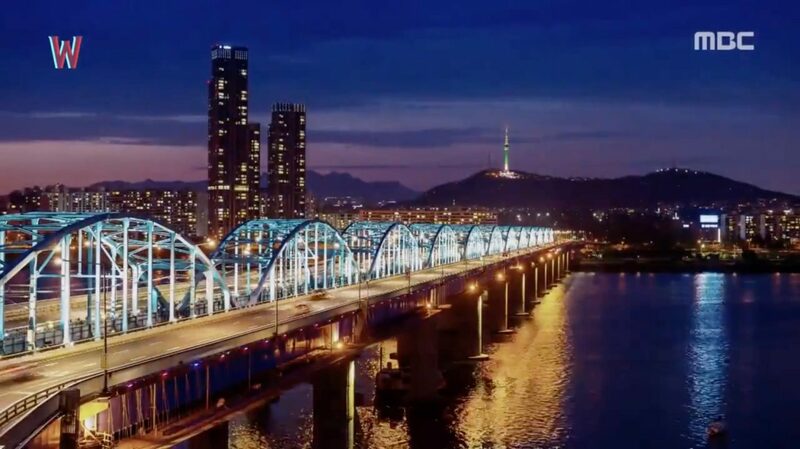 It is located in Seoul’s neighbourhood of Ichon-dong [이촌동] in the Yongsan District [Yongsan-gu/용산구]. 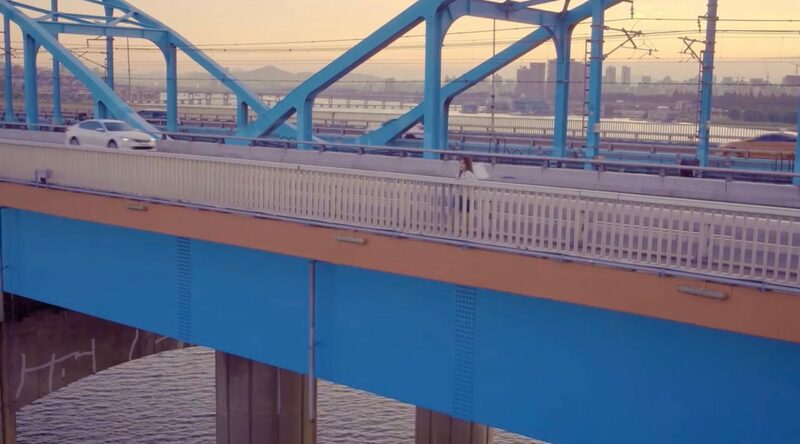 Cafe Gureum [구름카페] is located on this bridge.